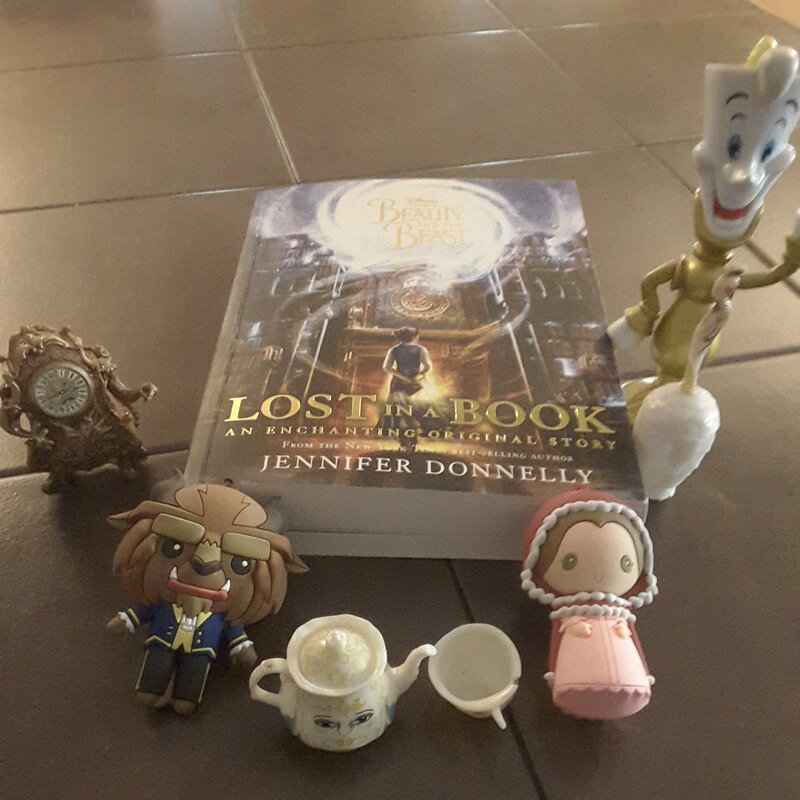 I purchased Lost in a Book by Jennifer Donnelly for myself. This is my review and all opinions are my own. 🌟🌟🌟🌟🌟Belle is trapped in the Beast’s castle as the fairytale goes, as love and death are playing chess. Love tells Death she thinks the spell cast upon the Beast and his castle look promising love will win again. Death can’t allow love to win, the water is too steep. Death comes up with a plan to trick Belle with an enchanting book that allows her freedom from the Beast’s castle and escape to write her own story. But Belle ignores the rules of three and becomes trapped in the book. Who gets to finish Belle’s story? Love? Death? Can and will the Beast save her? Or is the castle left for doom forevermore? Review also posted on Goodreads/StacieBoren, Instagram @jasonnstacie, and Library thing.